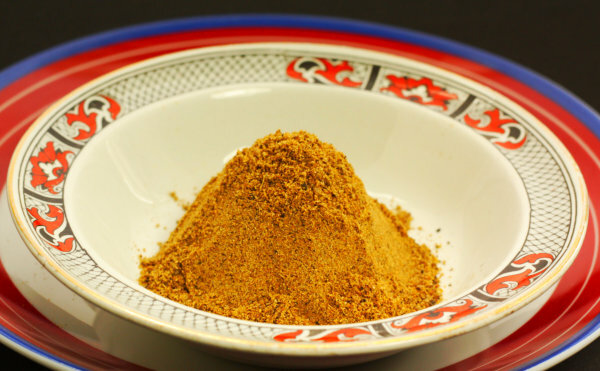 Rasam Masala is a spice mix that recalls the days when pepper was the main heating agent in Indian food. It is infused in water, with other ingredients, to create South Indian Rasam or Pepper water, that accompanies a South Indian vegetarian Thali. It also forms the basis for the devastatingly wonderful Mulligatawny Soup. See our recent feature on Pepper. Do not dry fry. Simply grind together all the ingredients and store.